The following organizations support WGANJ - LET'S SUPPORT THEM! WGANJ members receive many benefits and discounts from many of our supporters. 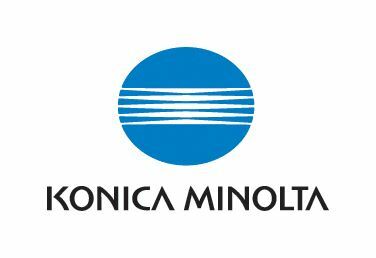 SHOW YOUR MEMBERSHIP CARD AND SAVE! 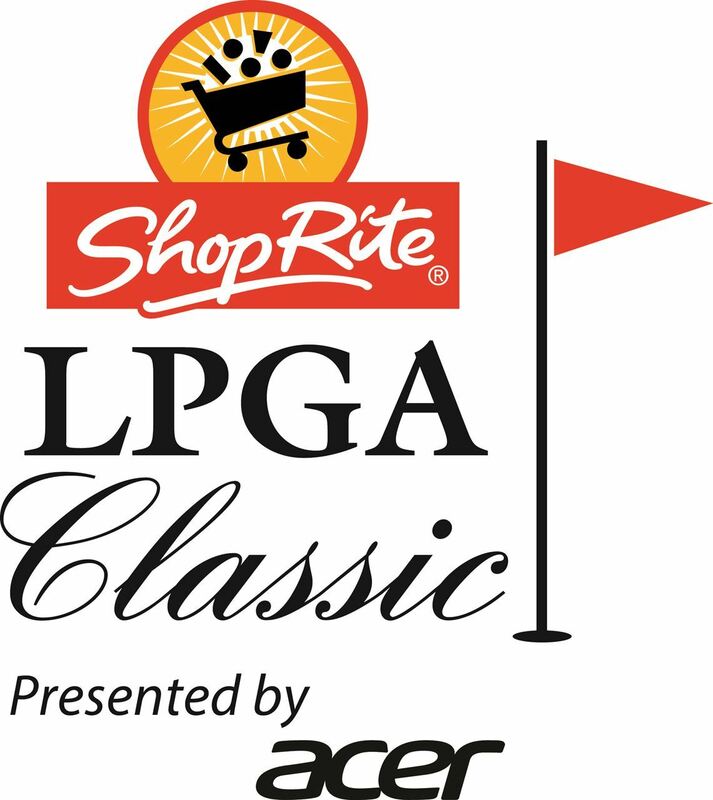 *Standard industry restrictions apply including no discount on Ping & Titleist clubs, Callaway XR products, TaylorMade promotional items, and more. 10% discount cannot be combined with other discount promotions, PGATSS will honor the discount promotion which saves the member the most money. Ribbon Cutting at our new facility! Emerson Golf Club 18-hole in Emerson, New Jersey features 6,949 yards of golf from the longest tees for a par of 71 . The course rating is 71.5 and it has a slope rating of 126 on Blue grass. Designed by Alex Ternyei, the Emerson golf course opened in 1962. S.K. Kim manages the course as the General Manager. Emerson, a league play golf course, offers all WGANJ Members a discount on greens fees of 10% at all times. Meadows Golf Club, an 18-hole in Lincoln Park, New Jersey features 6,345 yards of golf from the longest tees for a par of 70. The course rating is 70.0 and it has a slope rating of 119 on Rye grass. Designed by Francis J. Duane, ASGCA/(R) H. Finelli Jr. the Meadows golf course opened in 1962. Dennis Rogers manages the course as the General Manager. 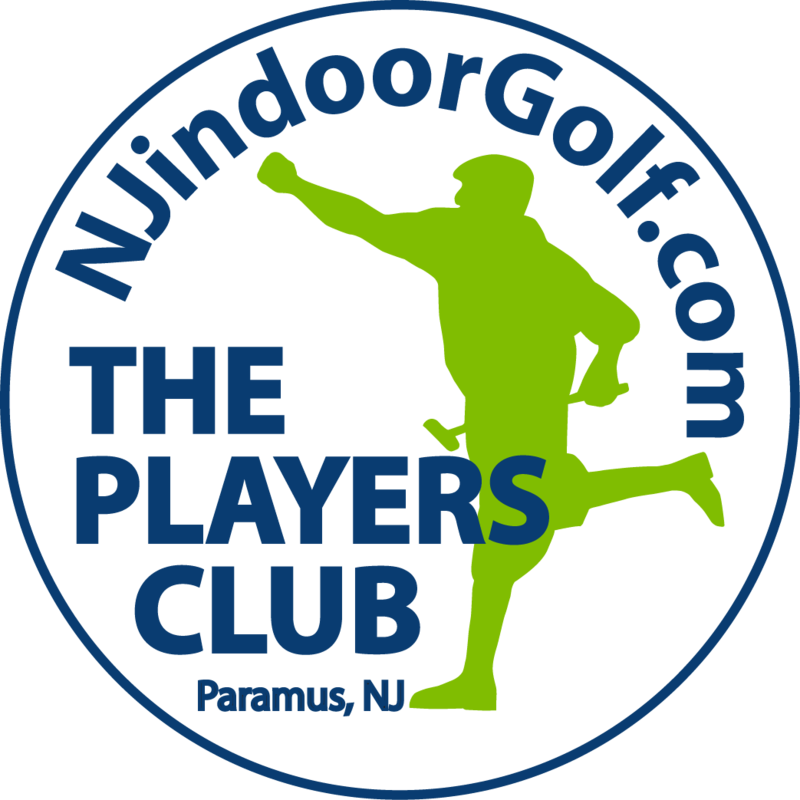 Paramus Golf Course,an 18-hole in Paramus, New Jersey features 6,173 yards of golf from the longest tees for a par of 71. The course rating is 69.4 and it has a slope rating of 121 on Rye grass. 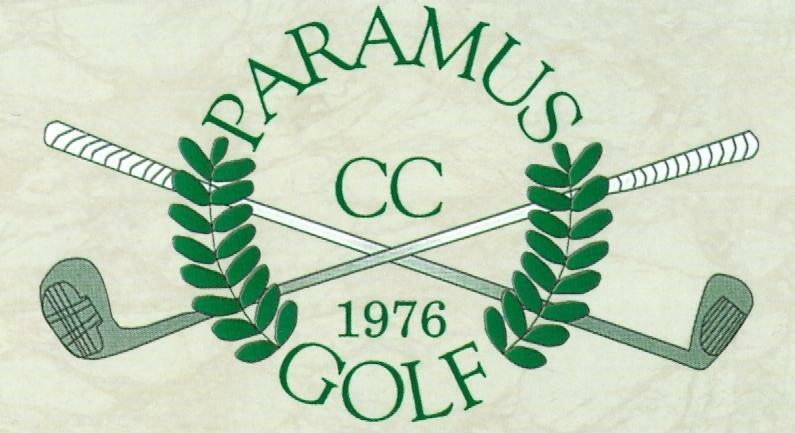 Paramus golf course opened in 1939. The United States Golf Association is the national governing body of golf for the U.S. and Mexico. The USGA maintains a Handicap System, GHIN. A handicap index enables you to track improvements in your golf game and compete in events with players of different abilities. A USGA Handicap is included in your WGANJ membership fee. 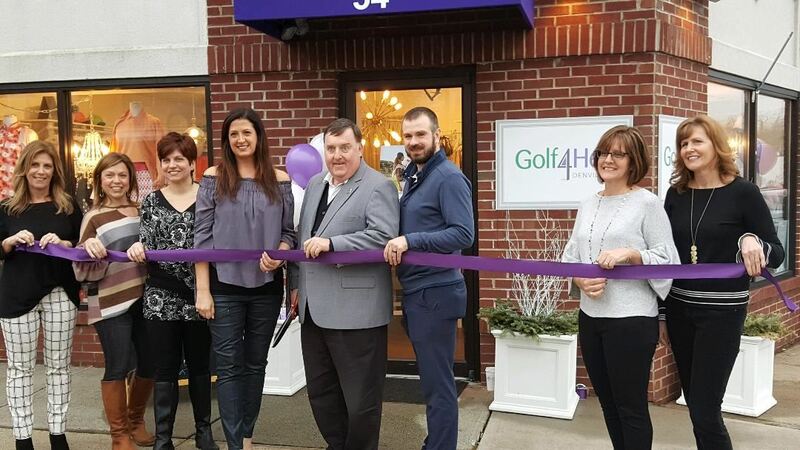 The NEW JERSEY STATE GOLF ASSOCIATION promotes, supports and ensures the quality, traditions and development of the game of golf The NJSGA offers handicapping through the Golf Handicap and Information Network (GHIN). The Metropolitan Golf Association was officially chartered on April 14, 1897, at Delmonico's in New York City. There, representatives from 26 Founding Clubs drafted a charter. Its purpose was to foster sportsmanship, conduct tournaments, provide handicaps and promote the best interests of the game. As a WGANJ member, join the MGA at a discounted rate and participate in their events and golf outings.